We were happy to be a part of ArtatOverit, demoing a selection of popular VR titles for the local community. It is always amazing to see people interacting with room-scale VR for the first time. 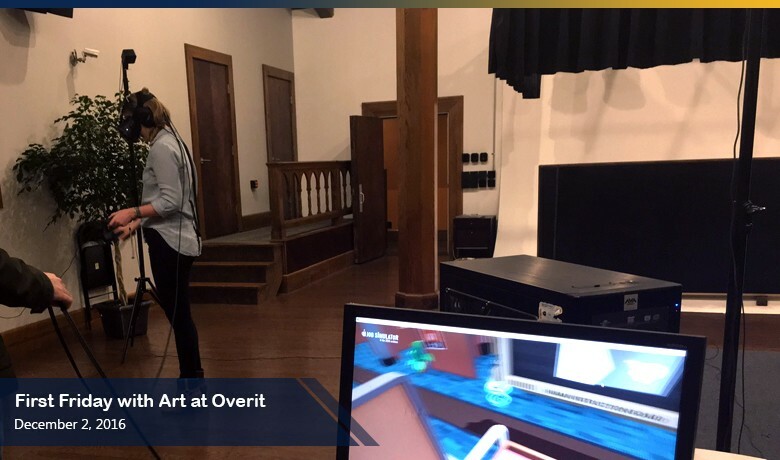 We will be joining Overit again on 12/15 for a panel on Virtual Reality. Register free here on Eventbrite!